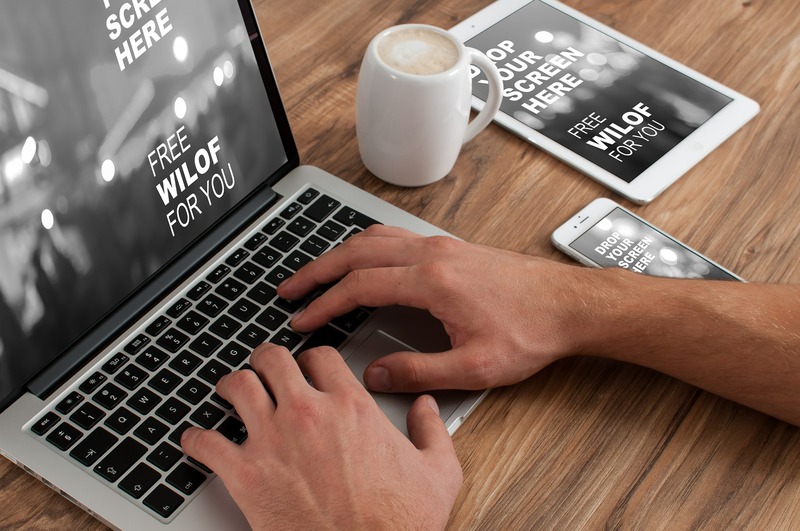 13 Reasons You Should Upgrade to a Mobile Responsive Website 2 Billion. Actually more than 2 billion. That is how many smart phone users there are right now in the world. And the number only continues to grow. Those smart phones aren’t just being used for phone calls and texting. In fact, ..
We have social media marketing to help fill the gaps. 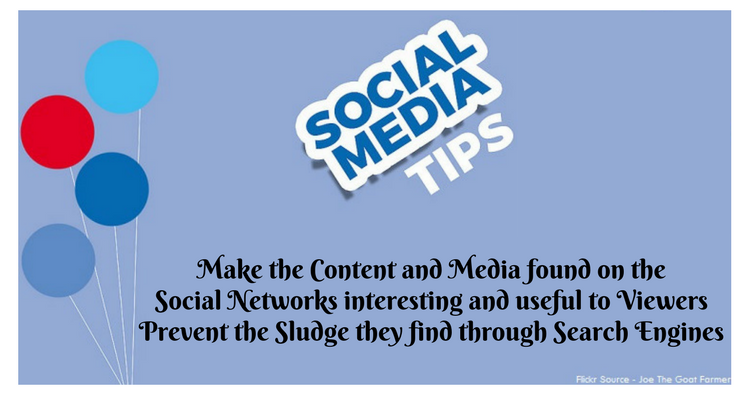 Your job is to make the content and media found on the social networks interesting and useful to viewers – to prevent the sludge they find through search engines. Fortunately, creating fresh new ideas for social marketing isn’t as hard as you’d expect.